Our experienced equine vets are available 24 hours every day of the year. We specialise in the treatment of horses and donkeys, from acupuncture to ultrasound and are proud to offer a holistic approach, looking at the whole horse. Over the years, we have been very fortunate to establish brilliant working relationships with other professionals, so we can provide a phenomenal team of physiotherapists, farriers, saddlers, chiropracters, equine dental technicians and mctimoney therapists. 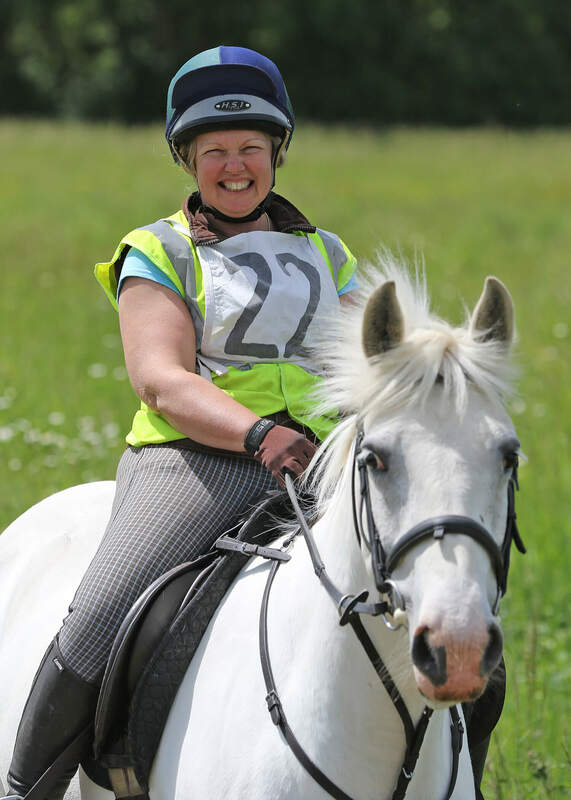 We are committed to veterinary education, attending courses ourselves and providing client evenings, riding club talks and a wealth of information on our website. We are passionate about providing the best quality care and advice for your horse and will take the time to explain any procedure or treatment your horse requires. We can visit your horse in your yard, or you can bring your horse to our clinic in Framsden, near Framlingham in Suffolk. We provide all our own out of hours emergency services. Our phone (01728) 685 123 is always answered by 'The Answering Service', who will take all your details and contact the duty vet who will immediately phone you back to arrange a visit if required. Every week our vets have a case discussion where all cases seen that week are discussed so all of the vets will know about ongoing cases and therefore be able to provide good continuity of care. We are on call for any horse emergency 24 hours a day / 365 days a year.